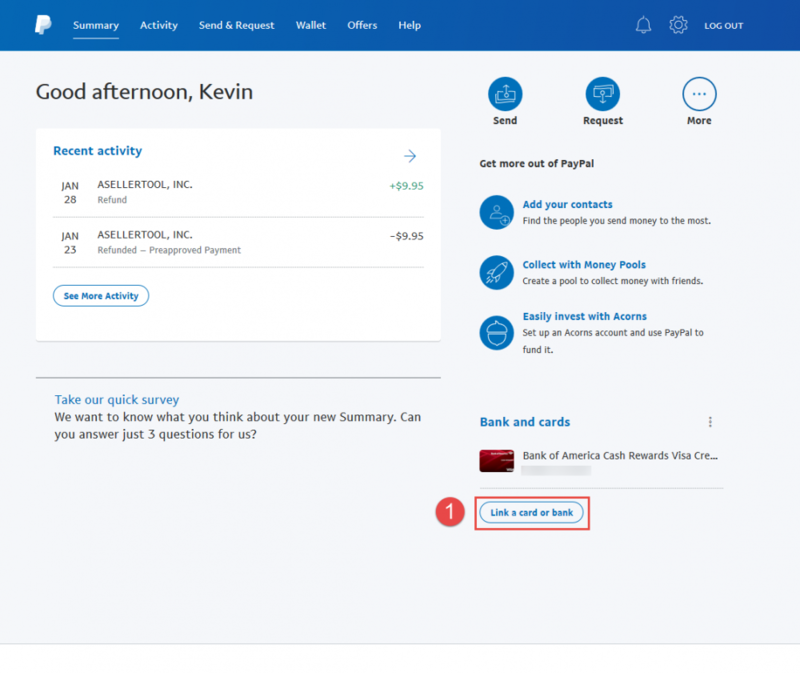 You can add your credit card, debit/bank card, or bank account to PayPal. These are called funding sources. When you create a subscription for our service, you pick one funding source (credit card, bank account, or PayPal balance) and Paypal will charge this funding source periodically to pay for your subscription. 1. 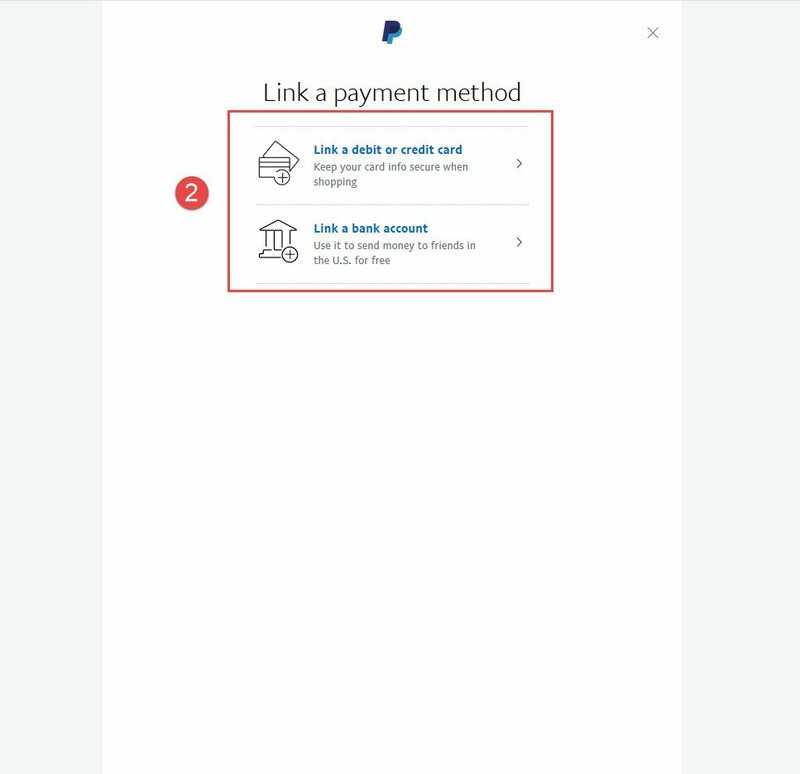 From your Paypal home page, click the “Link a card or bank” button in the bottom-right of the screen. 2. Choose whether you would like to link a credit/debit card or a bank account. 3. Enter your card or account information and click “Link” to finalize your new payment information. !If you add a new card to replace your old card to pay for your subscription, please make sure you also do this: update the funding source. 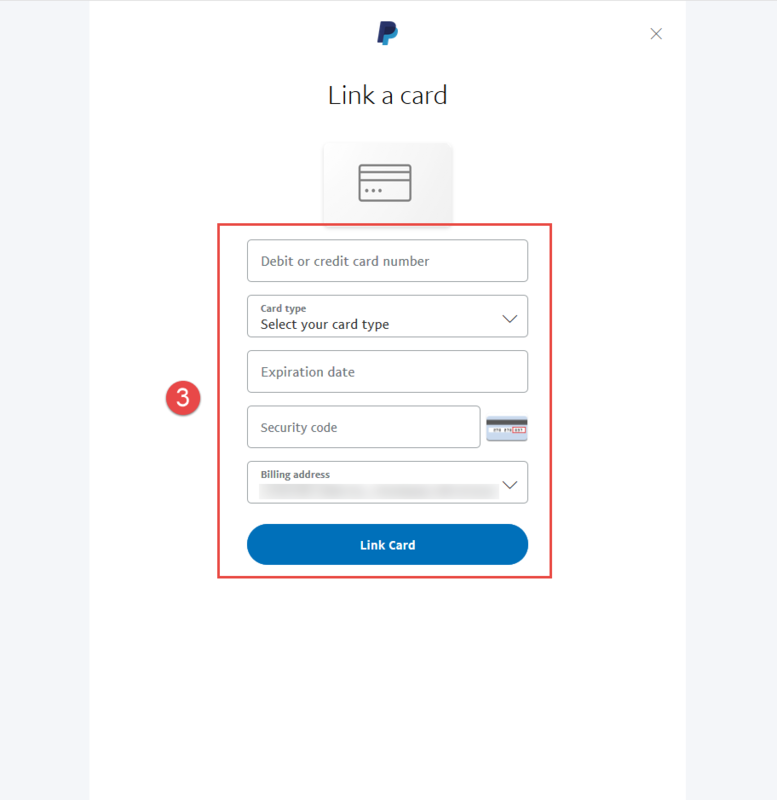 This will authorize Paypal to charge your new funding source for your subscription.